Henrik Zetterberg’s playing days are finished. “I think he wants to play, but he can’t,” Holland said (via NHL.com). 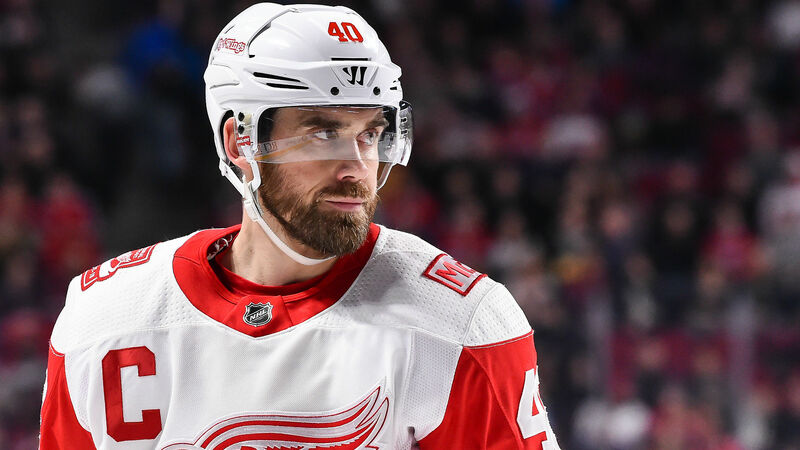 Detroit coach Jeff Blashill told reporters in late August that Zetterberg hadn’t “really been able to train” in the offseason. “He’s one of the greatest Red Wing players in history,” Holland said.